COMO Point Yamu, Phuket is a new luxury resort located at the tip of Cape Yamu overlooking the Andaman Sea and the dramatic limestones of Phang Nga Bay. 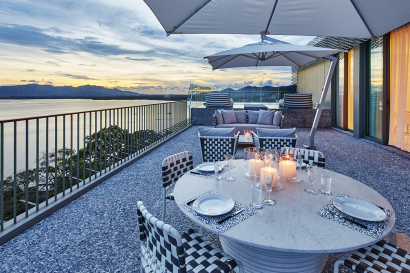 Interiors by Italian designer Paola Navone offer a unique expression of contemporary Thai luxury, alongside a COMO Shambhala wellness retreat and two world-class restaurants for Thai and Italian cuisine. Design Award in 1983. 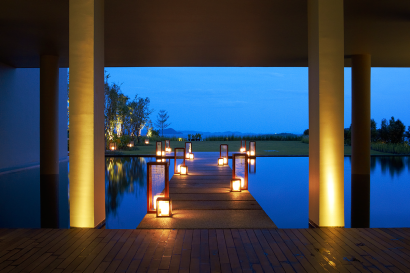 In 2011, Paola was awarded the Elle Decor International Design Award. first collaboration with COMO Hotels and Resorts. 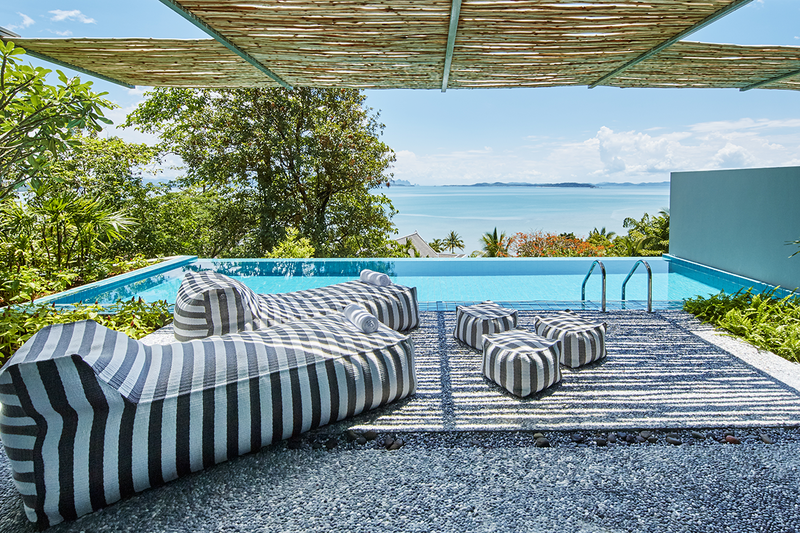 November 15th, Point Yamu opened COMO Beach Club on the secluded Naka Yai Island, 40 minutes from the resort by boat. COMO Point Yamu, Phuket, is a contemporary resort in Thailand located at the tip of Cape Yamu on Phuket with 360-degree views across the Andaman Sea’s Phang Nga Bay. 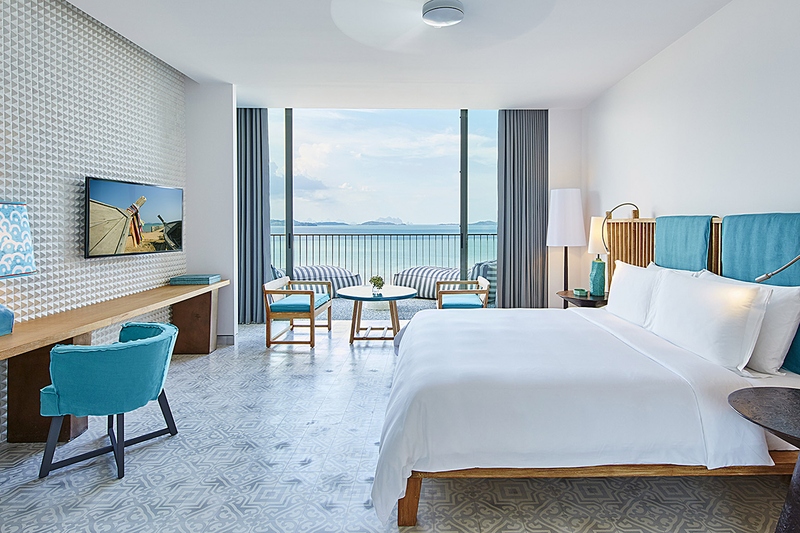 Interiors of each villa and suite feature bright aquamarines and design elements drawn from Phuket’s Peranakan history. Dining options include poolside ‘La Sirena’, which serves Italian cuisine, and ‘Nahmyaa’, inspired by Thai street food. 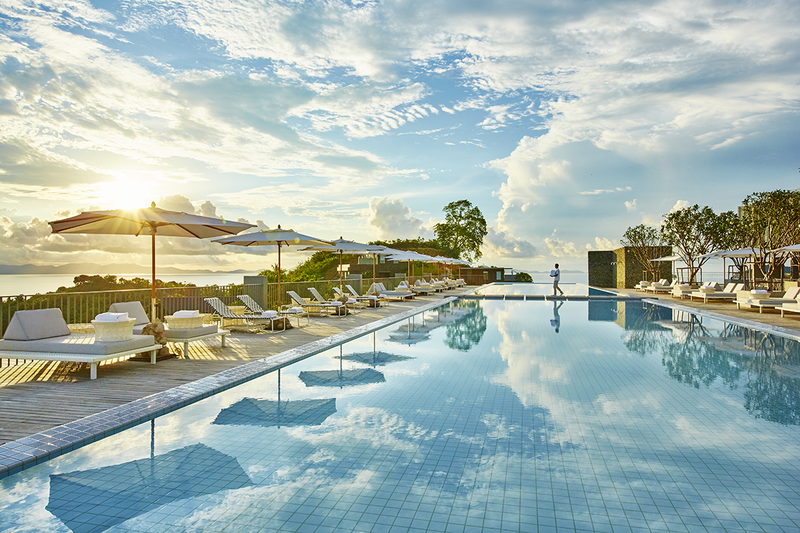 COMO Beach Club also features a saltwater swimming pool with a large sundeck and loungers. For younger guests, Play by COMO children’s activities are offered. 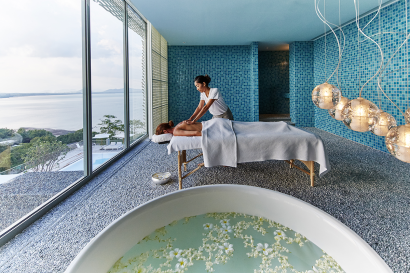 COMO Shambhala Retreat offers holistic treatments, including special Thai therapies, while exploratory excursions include diving, snorkeling and beach drop-offs. Our luxury resort in Phuket is located on Cape Yamu, a tropical peninsula on Phuket’s east coast that overlooks peaceful Phang Nga Bay. 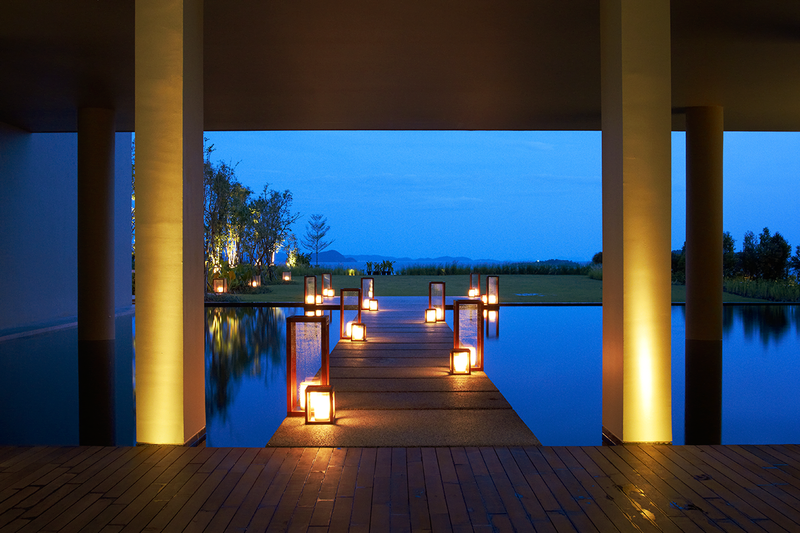 The resort is an easy 25-minute drive from Phuket International Airport. 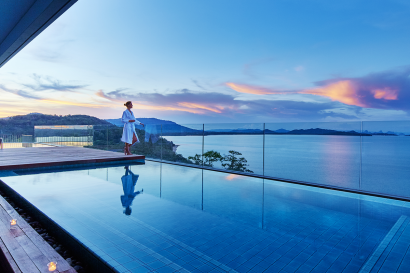 COMO Point Yamu, Phuket, has 360-degree views across the Andaman Sea and the ancient limestone karsts of the UNESCO protected Phang Nga Bay. The Bay, made famous by James Bond’s Man With The Golden Gun, has developed in recent years as a popular yachting destination with underwater attractions for divers and snorkelers. There are also opportunities for kayaking, sailing, fishing and rock climbing. (Open from 9am to 5pm (subject to weather conditions). • Kids Club and Games Room with pool table, table football, darts, PlayStation. • 12 Bay Rooms – 45 m2 / 484 sq.ft. 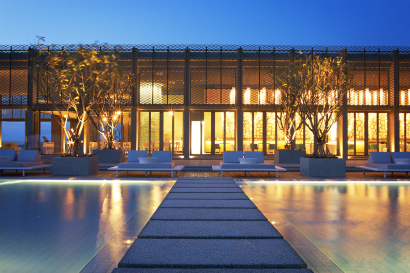 • 15 Verandah Rooms – 60 m2 / 646 sq.ft. • 2 Verandah Room with Pool – 97 m2 / 1044 sq.ft. • 21 Bay Suites -100 m2 / 1076 sq.ft. • 9 Bay Pool Suites – 123 m2 / 1323 sq.ft. • 7 Verandah Suites – 120 m2 / 1291 sq.ft. 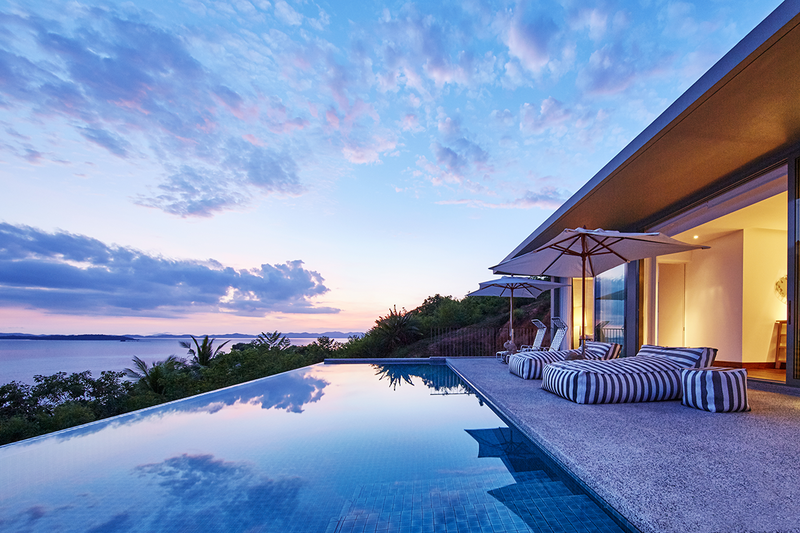 • 7 Verandah Pool Suites – 156 m2 / 1679 sq.ft. • 3 Phang Nga Suites- 164 m2 / 1765 sq.ft. 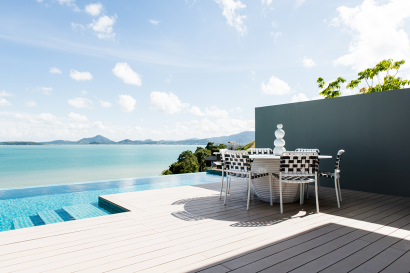 • Phang Nga Pool Suite – Size: 180 m2 / 1937 sq.ft. • 1 Point Yamu Suite – 144 m2 / 1550 sq.ft. • 1 COMO Suites – 300 m2 / 3229 sq.ft. • 7 One Bedroom Pool Villas – 170 m2 / 1829 sq.ft. • Three Bedroom Pool Villa- 386 m2 / 4154 sq.ft. (there are 12 of them on property). Two double treatment rooms, Five single treatment rooms, One beauty treatment room, Four Thai massage alcoves, Yoga studio, Jacuzzi, Steam facility (separate male/female), Sauna (separate male/female), Relaxation area, Gym with weights and cardio equipment, 100m infinity swimming pool. 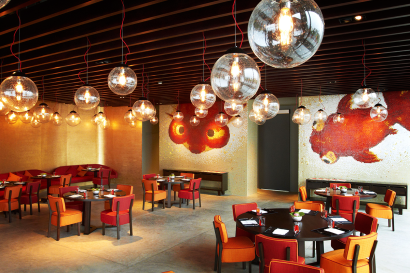 • Event Dining, Event Spaces ; Jan1 and Jan2, Mook, Private Dining Room, Lobby Lounge, Meeting Room Chart. 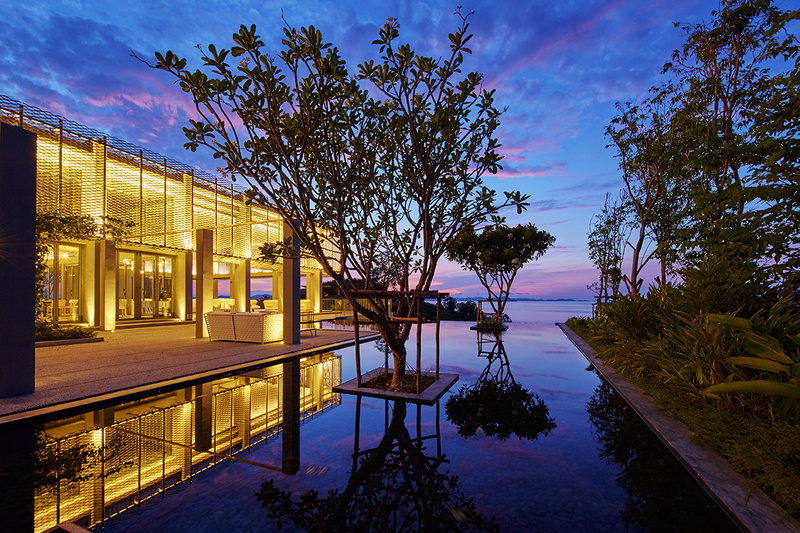 Thailand Property Awards 2014 .